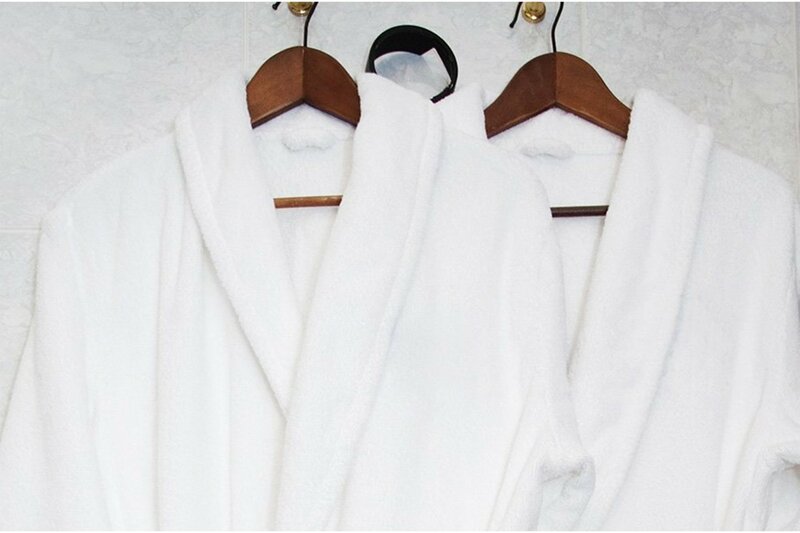 At the Captain Swift Inn, our goal is to create a place where guests relax; refuel and feel totally pampered. We highly value you as our guest and strive to help create the best travel experience possible. 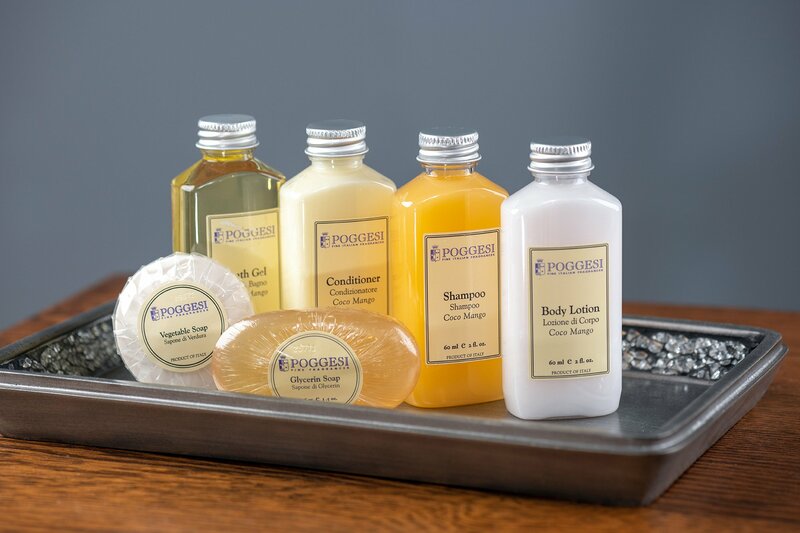 The amenities offered are geared to your comfort, convenience, and overall enjoyment. Be our guests and leave your cares at home! 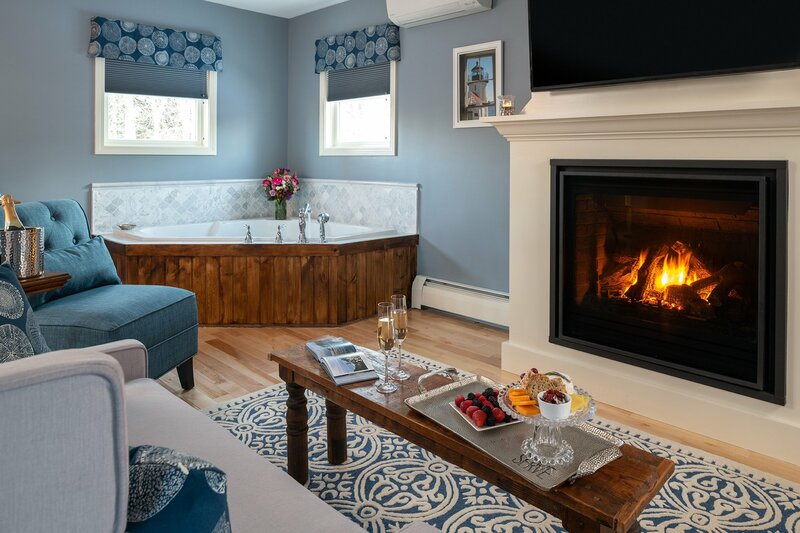 Please enjoy these Inn Amenities - Camden Maine Bed and Breakfast. "Oops” closet stocked with razors, shaving cream, flat and curling irons, toothbrush, toothpaste and more! Payless by booking directly with us through our Book Direct Special.